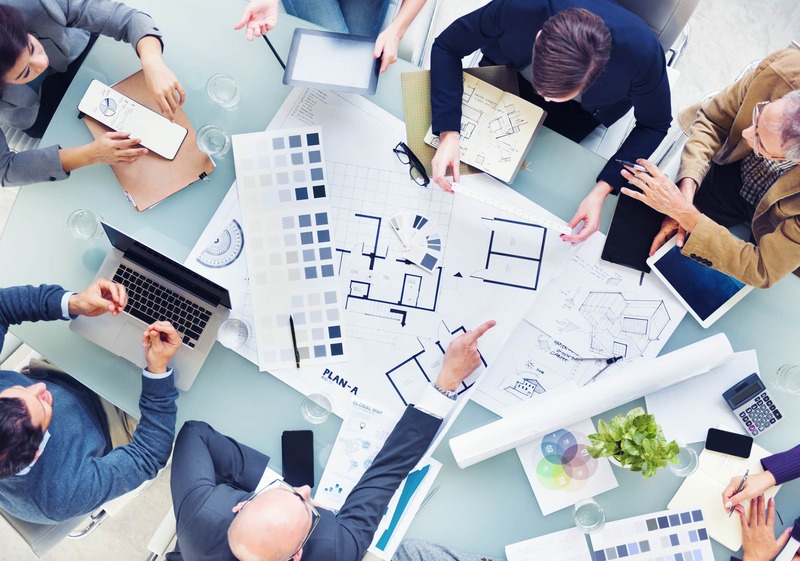 Bringing our Powerhouse Group team on board offers the added advantage of knowing that you can confidently hand over your project to established, tenured experts in the commercial fit out industry. A team who have been turning briefs into opportunities to showcase excellence for over 25 years on behalf of clients large and small. And the secret? Well it’s no secret that we study every facet of every project, mining every brief for value-add options whilst looking to bring form and functionality together under your roof. Tell us what you’d like to achieve with your workspace and feel free to talk about your brand, your company, what’s important – everything. That’s the first step. You talking, us listening. As skilled listeners, we’ll interpret your words and thoughts, turning them into sketches and discussion points, questions and answers – inspiration! Once inspired by the same vision, we will all be ready to talk regulatory requirements, tech specs and designs. It’s a great discussion to have and really, in our experience, It’s absolutely the best way to get started. Give us a call, we’re all ears, paper and pencils at the ready. As a result, a mutual understanding and confidence in what has been achieved and anticipation of next steps will have been laid out and made ready to action. Delighted to have’s – trust us, our team will have thought of something that you didn’t and you’ll thank them for it! It’s a lot, but you’ll agree, there’s a lot at stake. Shall we begin? Most clients in almost every area of business and industry feel a lot better when they are across and in control of the costs. We offer that assurance and confidence with our Powerhouse Group Fixed Quote Contract. It means there’s one less distraction on your to-do list and one more thing that strengthens our valuable and valued relationships with our clients. Our experience in developing scopes of work into detailed construction schedules and documentation distinguishes us from other relatively young D&C alternatives. It proves that not only have we been here before but that you can come along for the stress-free ride. Let’s fix a time to talk about your scope of works today. Over the past 25+ years we have built a reputation for working on quality projects with quality people. That doesn’t just go for our core Powerhouse Group team, it’s reflected in the trades and construction team we carefully select to work with us on your project. They know that only the best will do because they too have a reputation for enhancing their clients’. Nonetheless, regularly scheduled updates are part and parcel of our service to you so you’ll always be in the loop and on top of next steps regardless of when your own update meetings are scheduled. Be assured, we know quality, diligence, expertise and experience when we see it and we wouldn’t contract any other way on your project. Get to know us and how we can work things out for you. All systems go – over to you! …are now all working together and they’re all yours. We mean it when we say “If you ever need anything just call” – not that you’ll need to though. Our Powerhouse Group Aftercare Programme is a proactive initiative. 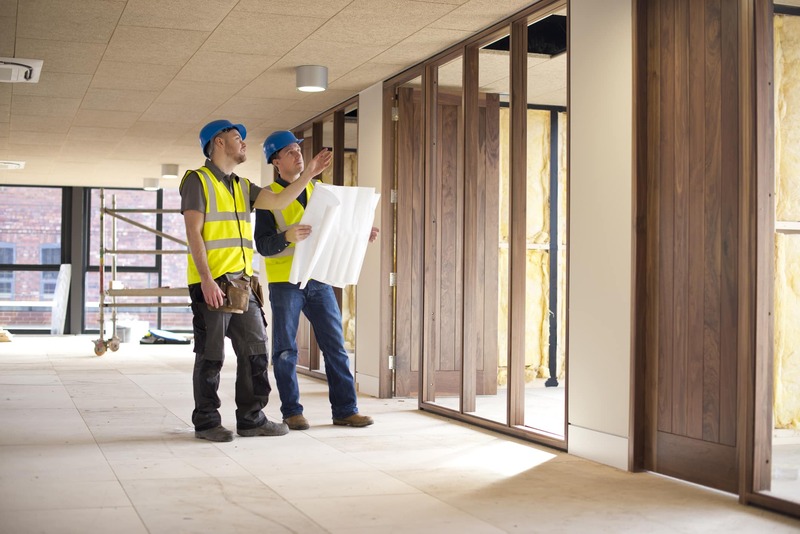 It commences the moment we complete the handover, through to the scheduled 11 week quality assurance review and ends at the end of your tenancy when you ask us to take care of the make good before finding, fitting out or remodelling a new commercial space for you. We’re in it for the long haul, just like you.